Huawei launched P30 series smartphones in Paris earlier this week including P30 and P30 Pro. Now it seems that the Huawei P30 Pro has just started receiving its first software update that optimizes the camera and adds third-party app notifications on the Always on Display when the screen is off. According to the screenshots shared by Twitter user Paul O’Brien on his Twitter account, the latest Huawei P30 Pro update brings EMUI version 9.1.0.124 with build number C431E4R2P2. 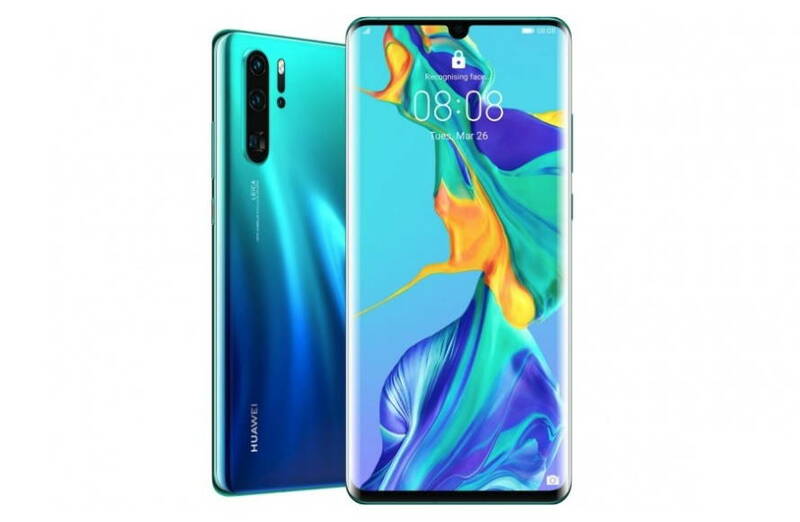 The latest Huawei P30 Pro update weighs around 404MB in size and is said to bring a new Always on Display feature by enabling notifications from third-party apps when the screen is off. The update also improves the fingerprints performance on the device and brings a number of other improvements to the camera app in “certain scenarios”. The update also fixes an issue that has caused the audio and video to go out of sync during playback of Instagram video. Additionally, the latest Huawei P30 Pro EMUI version 9.1.0.124 update also brings March security update to the device. The latest and the first P30 Pro update is now rolling out via OTA and it should be available to more devices soon in the next coming days. Meanwhile, if you want, you can check for the update manually by heading to your phones settings.